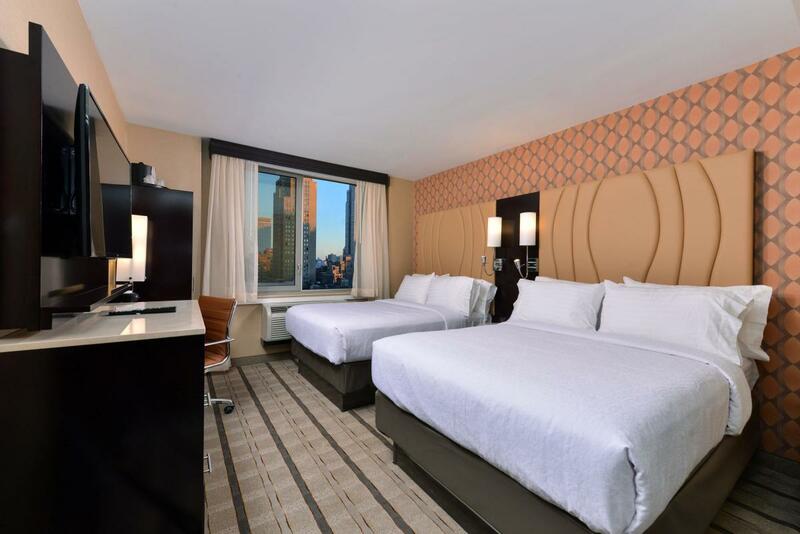 Located in Midtown Manhattan near major attractions, this modern new 35-story hotel offers 271 double and king rooms. 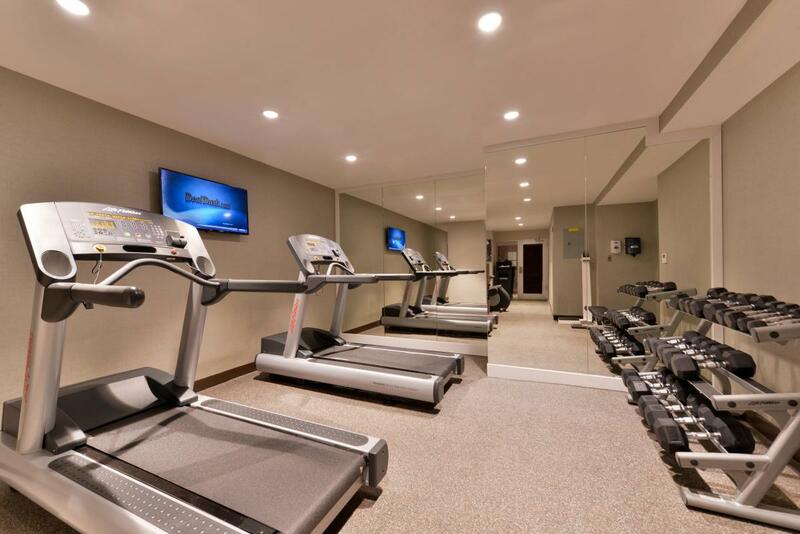 Each room has complimentary high-speed internet, a 32-inch flat-screen TV with Guest Link Connectivity and more. 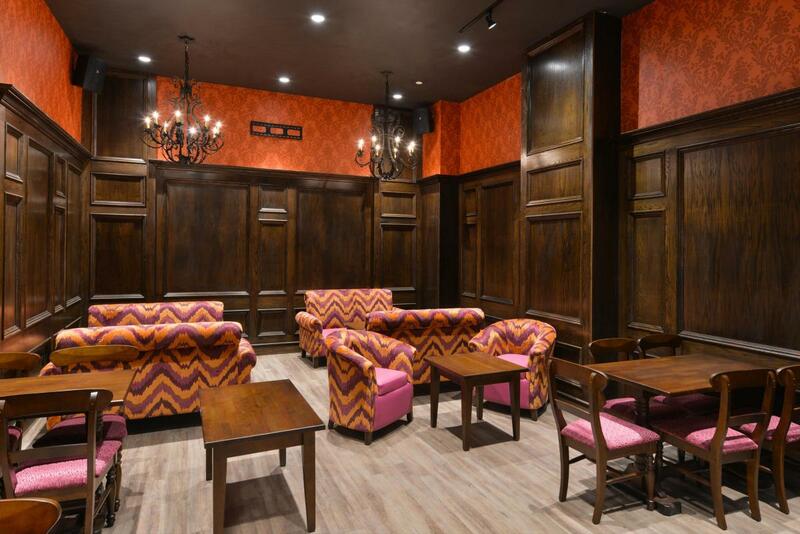 Take advantage of the complimentary fitness center and business center, and enjoy breakfast, lunch and dinner at Rattle N Hum West bar and restaurant, which offers 40 draft lines of craft beers. 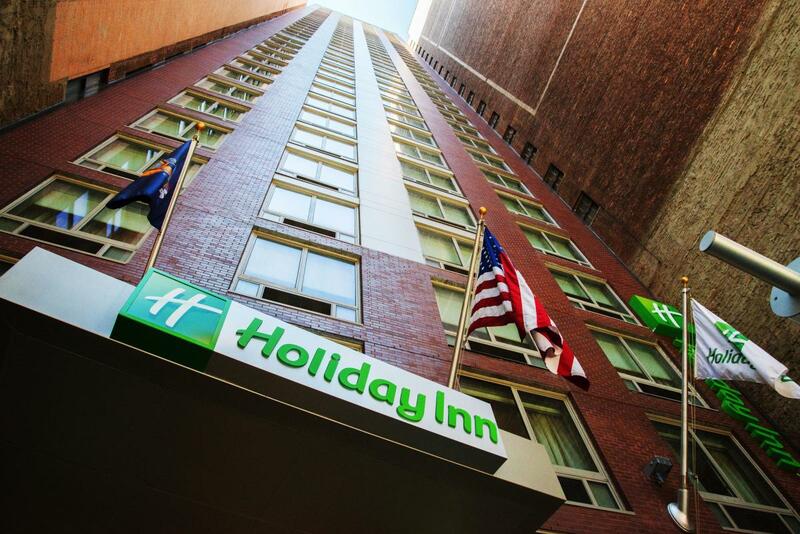 The Holiday Inn New York—Times Square is 100% non-smoking and conserves resources by minimizing energy use when guest rooms are not occupied.